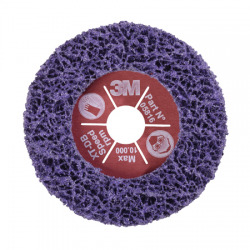 Cellulose fiber support, high strength ceramic grain, dusting off, binder resin, using the built-cut. 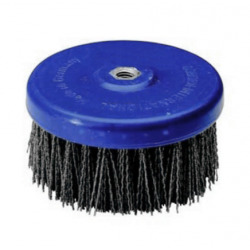 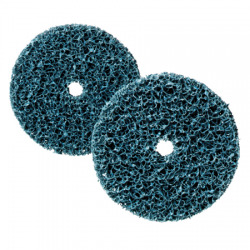 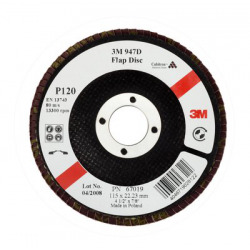 Especially recommended for the removal of weld seams and deburring steels and castings. 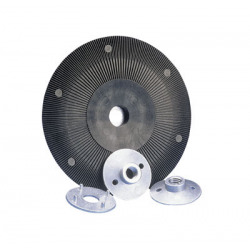 Machined material: mild steel, carbon steel, forged steel, cast iron. 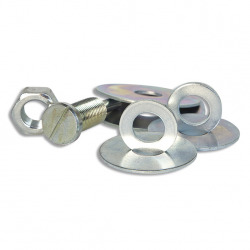 Accessories: Rigid Trays curved and flexible flat. 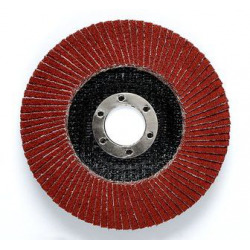 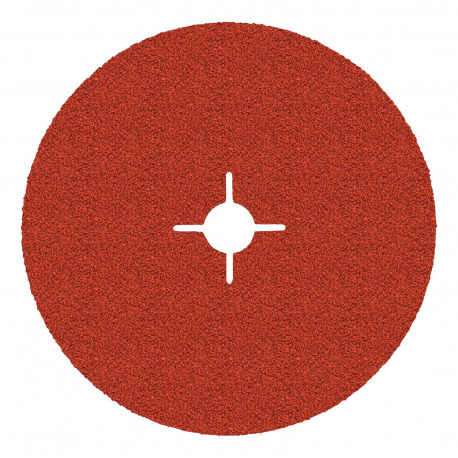 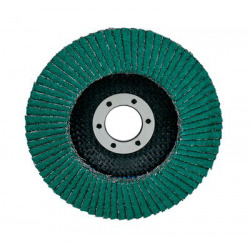 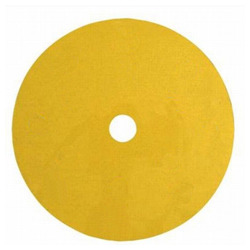 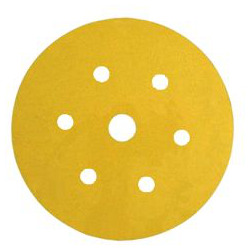 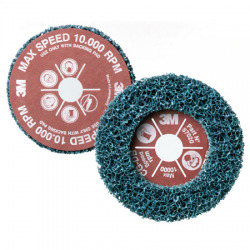 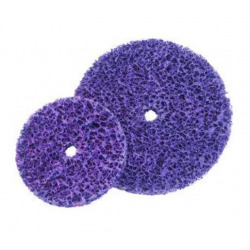 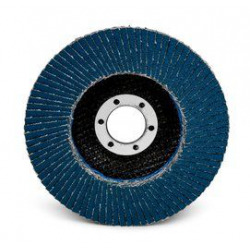 High performance disk with a semi-hard grain for a higher cut rate and longer life.